McBride Marketing Group pulled top honors at the 2015 American Advertising Awards – Space Coast Chapter winning the coveted BEST OF PRINT for the Space Coast Office of Tourism Integrated Campaign. The Brevard County based advertising agency won nine Addy Awards in all including five Gold Addy Awards. 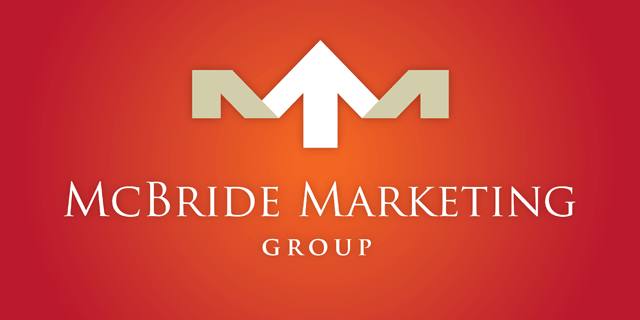 For list of services provided by McBride Marketing Group, visit www.McBrideMarketingGroup.com or call 321-259-1795. This entry was posted on March 17, 2015 .